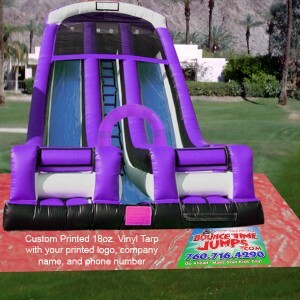 Order one of the best-made inflatable bounce houses that you can buy. Bring joy to a kid’s beach party. This a very fun beach theme. The bouncer is a 35×15 Surf Girl four in one Inflatable Combo. 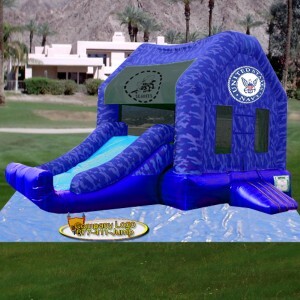 Bring slipping and sliding fun to any birthday party or special occasion. This slide even features a basketball hoop. .. 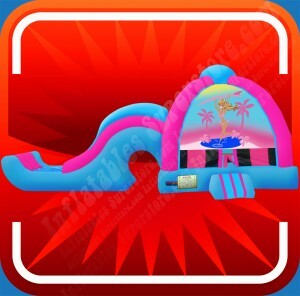 Your first stop to finding inflatables for parties! 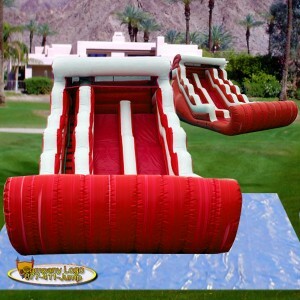 Search for the best Moonwalks, bounce houses, moon castles, and many more. You can either rent or buy whatever you need.